Guest Post: Flying With A Baby- Everything You Need To Know! Blog Guest Post: Flying With A Baby - Everything You Need To Know! Guest Post: Flying With A Baby – Everything You Need To Know! 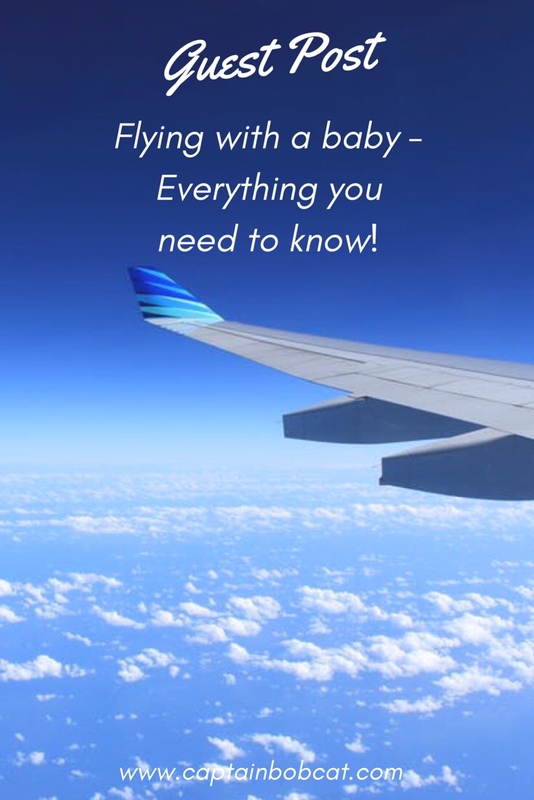 Flying with a baby – Everything you need to know! I have learned a lot in my first year as a mum! Most new parents quickly come to terms with everyday aspect such as which tog sleeping bag is best, which first foods to introduce or how amazing the jumperoo is! But when it comes to travelling many find it quite daunting. So I’ve compiled my list of top tips telling you everything you need to know for your first flight with baby in tow! If your baby is small enough to sleep on the go at any time of day. But once baby has established their routine you probably want to avoid disrupting that too much if you can. A baby who is over-tired can be a real nightmare (trust me I know! ), so avoid flights that are super early in the morning – a 6am flight will mean arriving at the airport around 4am and depending on your journey time to the airport waking up might have to take place a couple of hours or more before that. Such an early start will disrupt anyone’s body clock, baby or not. Night flights are generally a good bet as baby can sleep and is less likely to get restless and want to play, although this does depend on the length of the flight. A 10pm-4am flight to Dubai might not be ideal but an 8pm-8am flight from London to Mexico could work perfectly. Or Mauritius – overseas destinations can be difficult to manage. Changes in altitude are likely to affect your precious one’s little ears, especially if their sinuses are blocked. It is a good idea to encourage baby to be sucking something during take-off and landing to avoid this where possible. This can be by breastfeeding, bottle feeding, using a dummy or sucking a thumb. We have always given Isla a dummy and have never had any problems. Having a bassinet can be a lifesaver, especially if you have a night flight. If baby won’t sleep in it it is also a great place to keep all of those baby things you brought with you- toys, blankets, bottles etc. Bare in mind that there are weight restrictions, so this is generally for the younger babies only. An added bonus of getting a bassinette seat is that these are often ‘chargeable’ seats as you tend to get a little extra leg room, the down side, however, is that whoever you are travelling with might be seated separately. OK so you’ve already sacrificed a pair of shoes for baby’s favourite ‘blanky’, but where are you going to fit in those pots of formula and nappies?! These are seriously bulky items that will take up lots of room in your luggage. It might cost slightly more than you would usually pay but it is super handy to be able to reserve your baby bits online and then to collect them airside at the airport. On my first flight after I had stopped breastfeeding I was nervous at the prospect of being without my perfect-prep machine so I opted to order some ready-made formula for the flight instead. OK so this wasn’t warm, but luckily my daughter isn’t too fussy about this. It was super handy that I could order to collect at the airport as it meant I didn’t have to worry about liquid restrictions at security and it was much easier to use than formula when in a confined space with a baby who decides she wants her milk NOW. Seriously, can you imagine entertaining a hungry baby onboard an aircraft for half an hour while waiting for boiling water to cool down?! They might tell you that your stroller will be returned to you at the aircraft door in London Gatwick, but when you arrive at the tiny Spanish airport in Murcia this could be a different story… there have been multiple occasions when I have expected to retrieve the stroller only to find that it has been taken to the baggage belt. Some airports have long distances to walk and long lines at immigration so having a baby carrier is a lifesaver. So that’s it, my top tips for flying with a baby. For more on travelling with a baby you can visit my blog Lifeasabutterfly. Oh no! Hope it will change with time. It can be very hard – especially if you’re not a confident flyer, like myself. Oh good luck with that. You’ll love it, it’s so much more as a party island. I used to live there for a few years. Check out my favourite, children friendly beaches on Ibiza post. Enjoy. I believe that’s true. 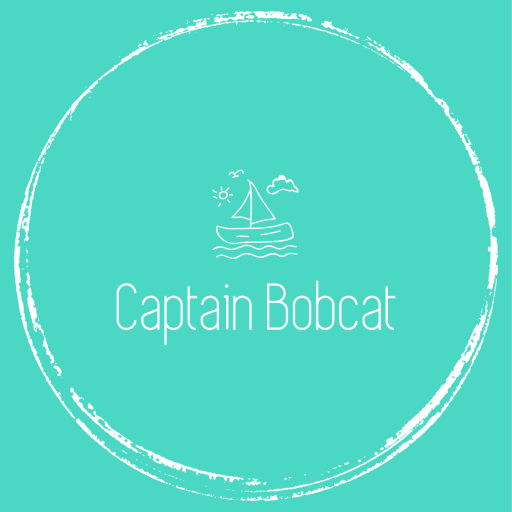 My husband really likes to travel, so he books all sorts of stuff and then just sends me bookings – he didn’t stop doing this after having our babies, so we just got on! Yup buying the milk and stuff and collecting at the airport is definitely a top tip. I used to do that too with my eldest. We often flew long distance when our kids were young so totally understand what parents with young kids would be going through when they fly. This list is so important to follow and comprehensive too. This is such a useful post! Thank you for sharing. Ah glad that you liked it!